BJC HealthCare is one of the largest nonprofit health care organizations in the United States, delivering services to residents primarily in the greater St. Louis, southern Illinois and mid-Missouri regions. BJC serves patients and their families in urban, suburban and rural communities through its 15 hospitals and multiple community health locations. Services include inpatient and outpatient care, primary care, community health and wellness, workplace health, home health, community mental health, rehabilitation, long-term care and hospice. The Patient Account Representative (PAR) will support Revenue Cycle Management in the area of Revenue Management (Patient Accounts). The position will ensure best practices are adopted in the area of pre-billing, cash posting, refund/credit balance processing, billing, and monitoring claim status. Through professional communication with patients, payors, physicians, and other parties the PAR will provide accurate and timely follow up on assigned work load. Posts cash payments to appropriate accounts. Provides expertise in the area of patient accounts related to third party billing, customer service responses, charge entry, payment processing/reconciliation. 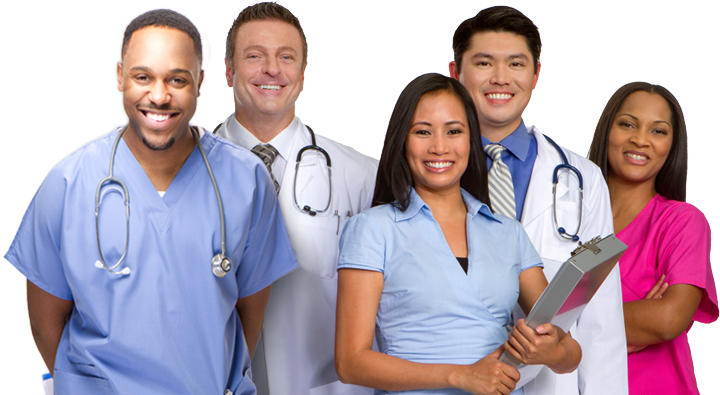 Provides expertise in the area of insurance collection activities related to hospital billing for services provided. Provides expertise to define daily support required for the Patient Financial Services department. Provides implementation support at each hospital during go-live events.